Going on now through July 16th pm. 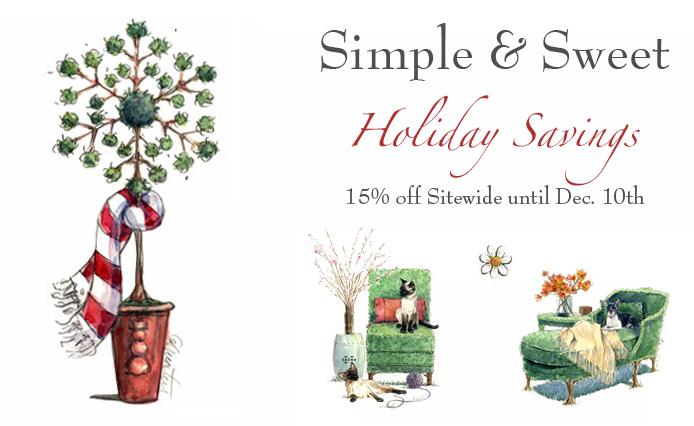 Stock up on your favorite designs and save 25%! 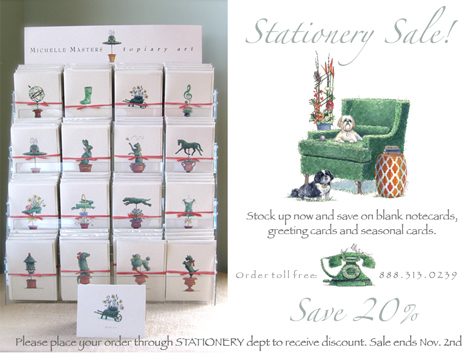 Please order through the STATIONERY category to receive discount. For more information click HERE. Stock up on Stationery Sale! It’s finally here! 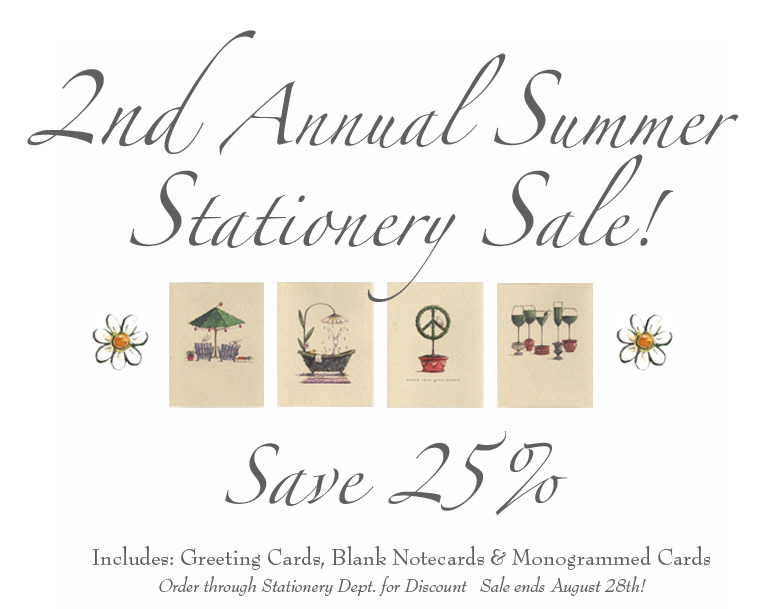 Our Annual Stationery Sale! 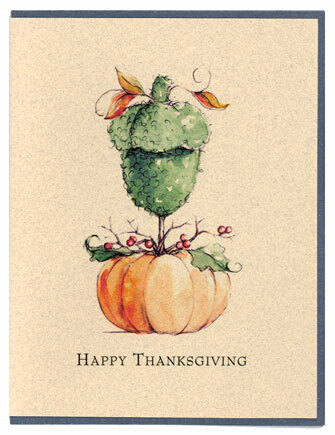 From now until Sunday, November 2nd we are offering 20% off all greeting cards, blank note cards, thank yous, monogrammed cards AND seasonal/holiday cards! 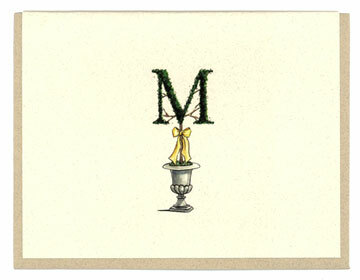 Our prepackaged note cards are perfect for teachers gifts, hostess gifts or stocking stuffers! Whew. I wish that we could post EVERY design! Click on any image to go to purchasing information. 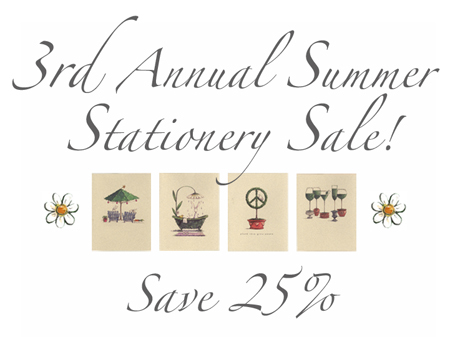 It’s finally here… The Stationery Sale! Click here to order. Having trouble finding what you would like? Give us a call @ 888.313.0239. Oh, what fun! 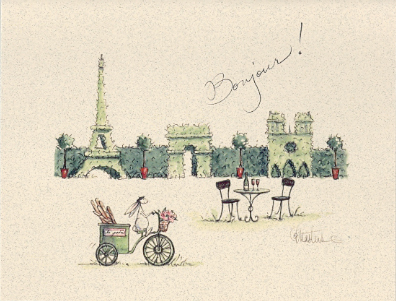 Shop now and save 25% on your favorite blank notecards and greeting card designs! 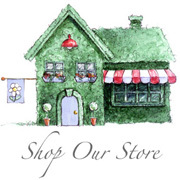 Click here to order and receive discount. 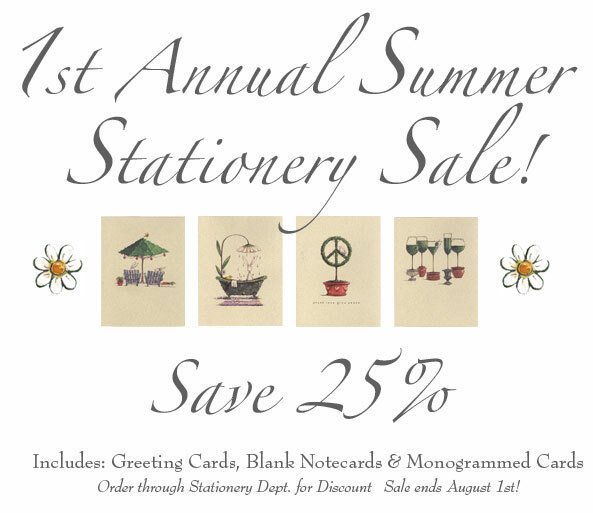 Orders must be taken through Stationery Department to receive 25% off. 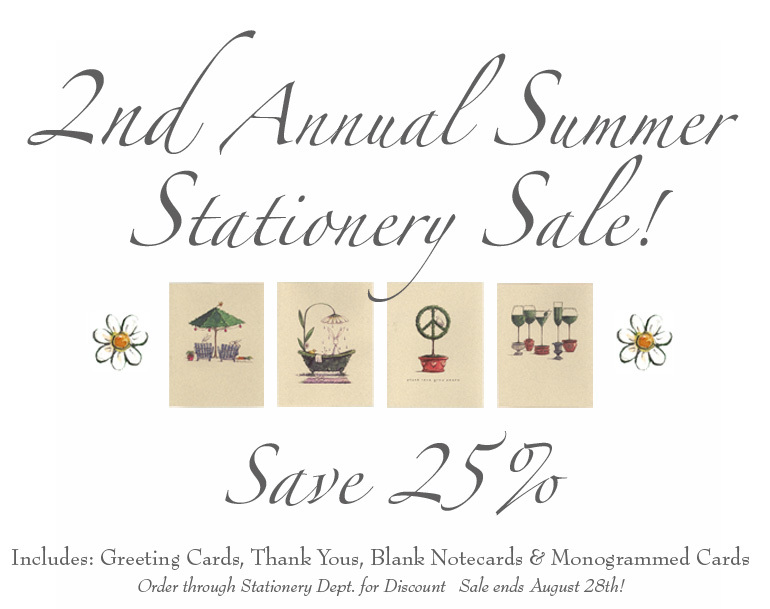 2nd Annual Summer Stationery Sale! 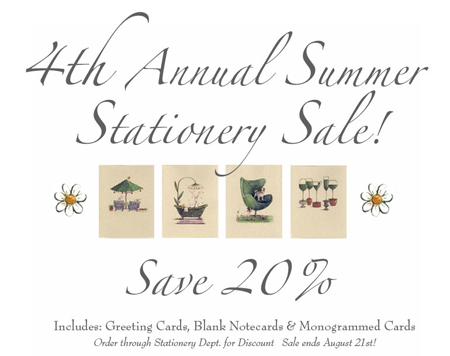 Click HERE to see all of the available products and be sure to order through the Stationery Department to receive the discount! 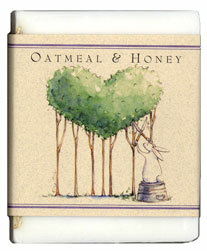 There are many pages of notecards designs available. Click through them at the top right hand corner of the page! 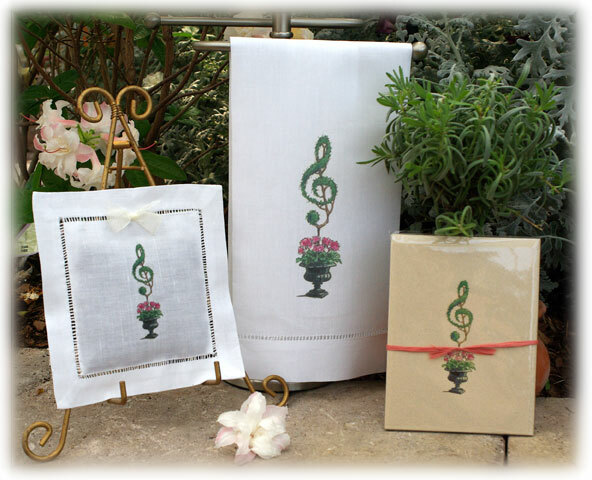 Don’t see the design that you are looking for? 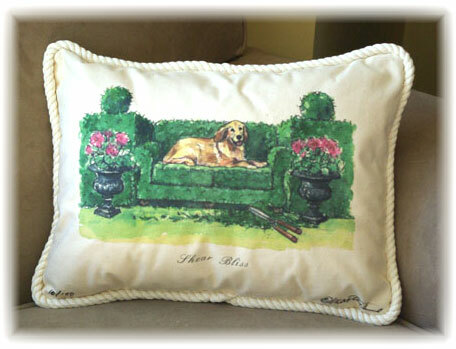 Order something else and in the Special Instructions box tell us which design you would like it replaced with. We will verify the change and get it right out to you. New images will be uploaded throughout the day. 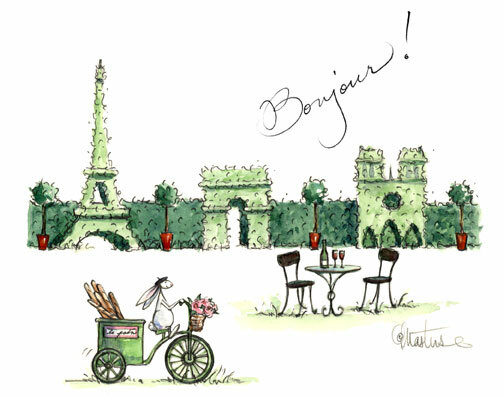 We are pleased to announce that 15% of sales of any product featuring the Paris Hedge design (shown above) will be donated to Friends of Topiary Park in Columbus, OH during the week long Philadelphia International Flower Show. 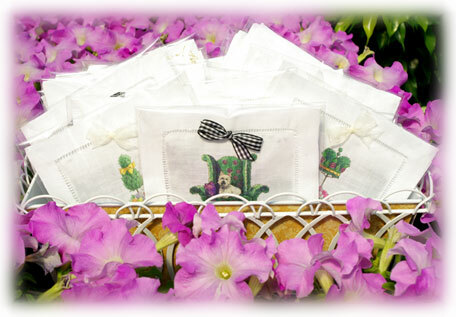 So stop by booth 535 at the show and support a historical jewel in the gardening community! 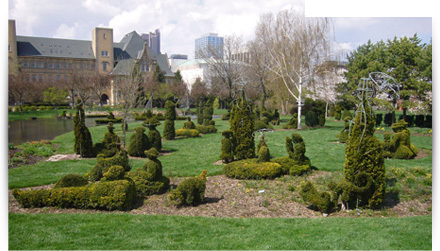 For more information on The Topiary Park go to their website and read on this blog about Michelle’s visit to the gardens last Fall with her family. First, let me thank all of you for leaving comments for the giveaway. I LOVE the ideas that you posted! 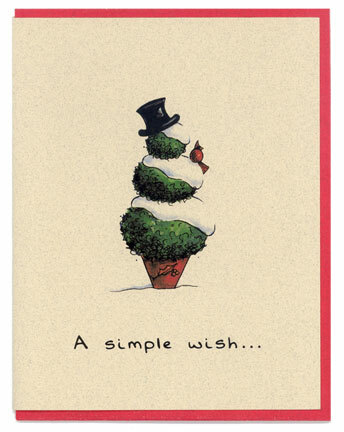 They have already given me some great inspiration for future designs. 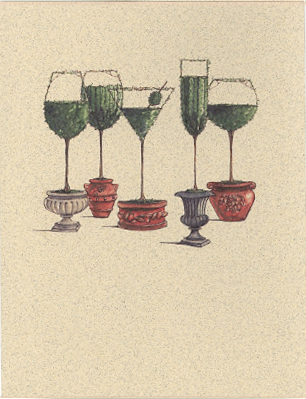 The winner of our first Giveaway is Paula Chaffin! Congratuations Paula! 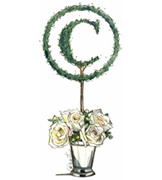 You have won the $50 Gift Certificate. Yay! 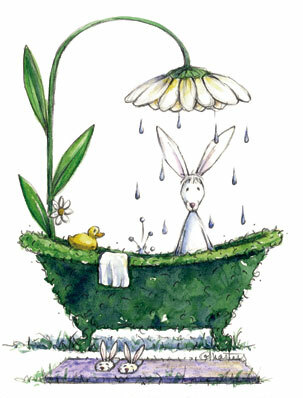 I will contact you shortly to set up your certificate then you can shop away!! 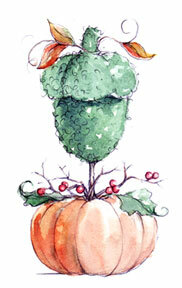 To celebrate my first anniversary of blogging and to kick off the holiday season, I thought it would be fun to do a giveaway at michellemasters.com. You know, one of those things bloggers do wherein you leave a comment and are automatically entered into a groovy contest. 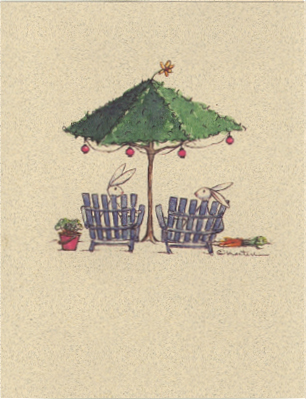 I know it’s not Oprah’s Favorite Things Giveaway… but we have to start somewhere! A winner will be chosen on Tuesday Nov. 16th using random.com. The contest is open to everyone. 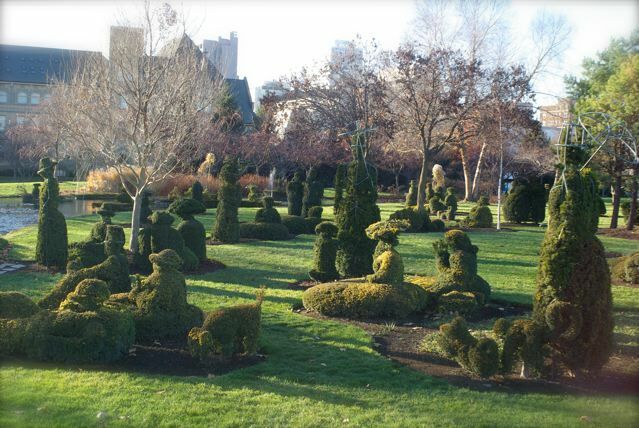 Leave one comment per person on this post telling me what you would think would be fun to see in topiary! How easy is that?! 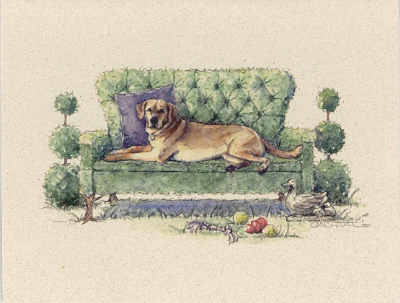 Maybe it’s your dog, your mother or your favorite pair of shoes! Get that imagination growing and leave me a comment! Feel free to get the word out- share, tweet, link and repost!